Something is here that shouldnt be here. Something is watching. 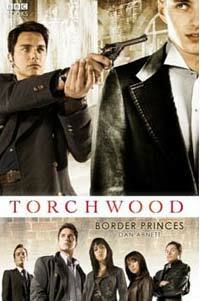 In Cardiffs secret heart, the members of the Torchwood team struggle to define and locate the intruder, and contain it before anyone gets hurt. But this time, they are out of their depth. I got a paperback version of this today for 50p!